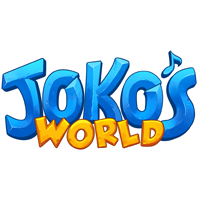 Joko’s World offers an interactive learning environment that works to challenge, stimulate and engage kids, as they play. 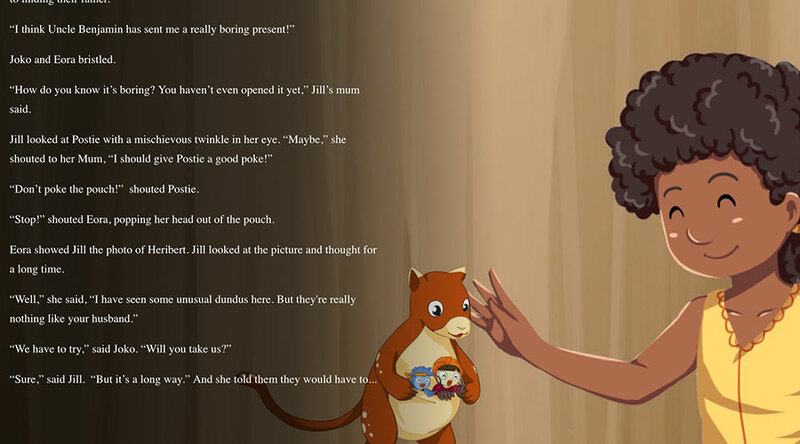 Join Joko and their family and friends in an interactive narrative the spans the world. Meet different animals and people while learning new languages, customs and beliefs. Stories feature inbuilt games targeted at literacy and numeracy as well as intercultural competencies. Perfect to open up discussion on a number of themes. Innovative games covering different curriculum areas, and with many different types of play styles. Available on all Android and iOS devices. 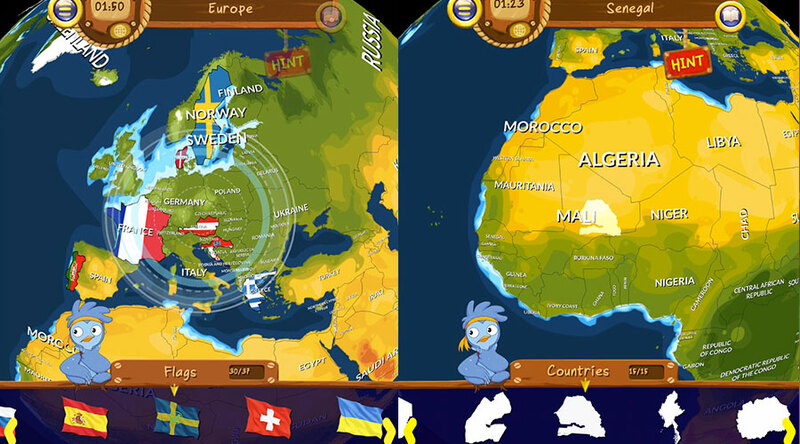 Learn geography, music, culture and history by flying around festivals, solving spinning-globe puzzles and playing your device like a flute or tambourine. What does a didgeridoo sound like accompanied by a song from India? Or a pendero with a bansuri flute and a western hip-hop beat? Find out here. 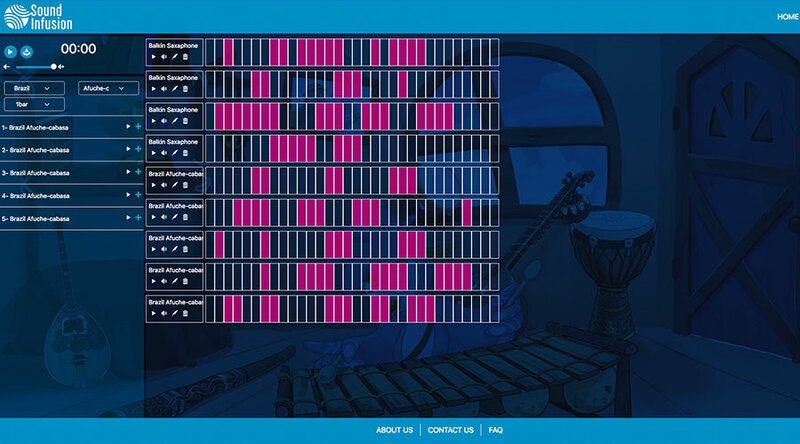 Combine sounds from around the world and arrange them into original songs. 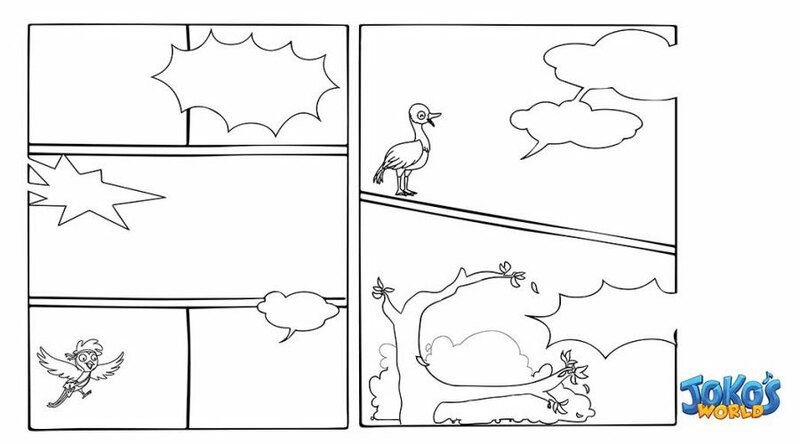 No limits, just your creativity! Play Joko’s Sound Infusion. Innovative exercises and learning materials covering different curriculum areas, and incorporating different types of play styles. Available on all Android and iOS devices.